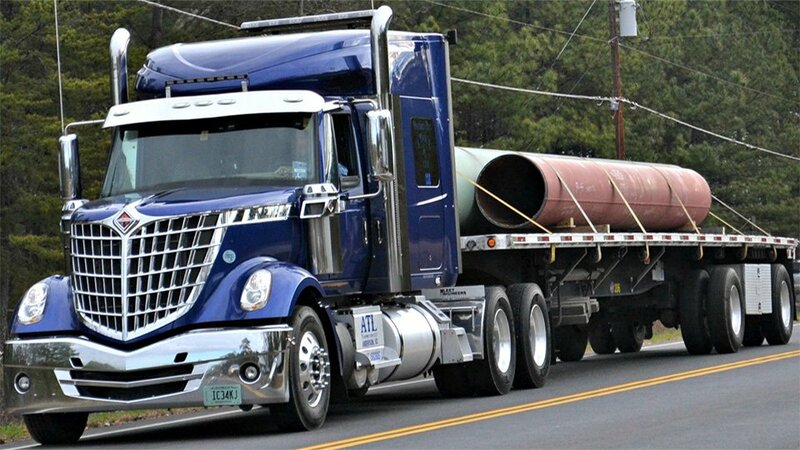 Anderson Transportation and Logistics | Anderson Transportation and Logistics, ATL, is one of the fastest growing flatbed and van brokerages on the East coast providing flatbed, truckload, and temperature controlled service. 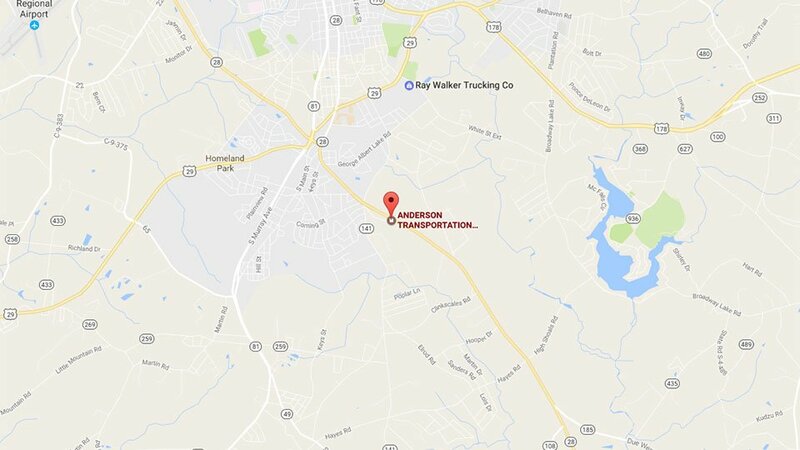 Anderson Transportation and Logistics, LLC was founded in Feburary of 2005 by Mark Cutts and Robert Keith Stewart. After spending over 25 years in the transportation industry, on the carrier side as well the shipper side. We envisioned a company that would not only meet but exceed customer and carrier expectations. ATL is one of the fastest growing flatbed and van brokerages on the Eastcoast. Anderson Transportation and Logistics, LLC added ATL Transportation, LLC to its family of services in October of 2008. ATL Transportation, LLC gives us the asset based operation to help meet all our customers’ needs. We are always working to improve our services and perform over and beyond what is expected. "We gave ATL an opportunity to prove them selves as a back up to our regular carrier. They have proven to be a valuable addition to our transportation family. They have performed over and beyond all our expectations"
"My company started out using ATL as a backup and now uses them exclusively for all our flatbed and truckload shipments"
"We rely on Anderson Transportation and Logistics to help us move our flatbed loads. They are professional and always come through for us." "I ship as much as 70 loads a day and could not make this happen with out ATL’s service"
"ATL helps my trucks keep moving and they always pay on time." "My productivity has doubled since using ATL to help keep my trucks moving and my average loaded mileage rate has gone up almost .10/mile. Thanks ATL"
"Thanks for the great job that you are doing. You help me keep my trucks moving and you pay me in a timely manner as well as offering an advance for fuel. I appreciate you guys a lot." ATL PROVIDES YOU WITH ALL THE TOOLS TO SUCCEED AS AN AGENT!